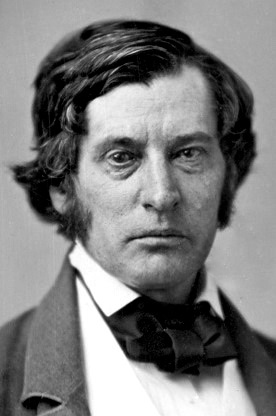 Charles Sumner went to Washington deeply unsure that he would make a good Senator. He had not liked the city or the political class on his one previous visit. 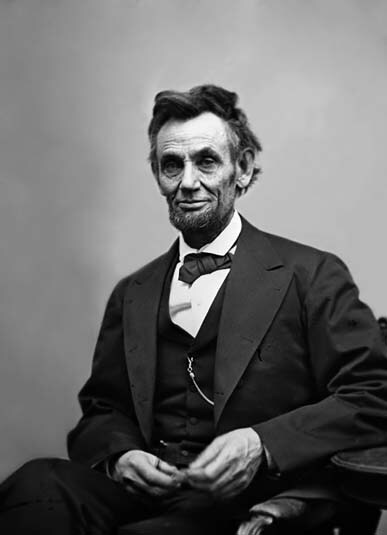 He would enter the Senate as the result of what many considered a corrupt bargain and be only the third senator of his party. As such, he could hope for little in the way of distinguishing himself except rhetoric until the composition of the chamber changed dramatically. Despite his fears and some initial snubs, Sumner found himself relatively welcome in the Washington social scene. He got on well with southerners, which probably no one saw coming. His careful welcome of Lajos Kossuth that managed not to endorse the revolutionary’s cause won him wide plaudits. With all that under his belt, Sumner might have hoped the worst behind him. 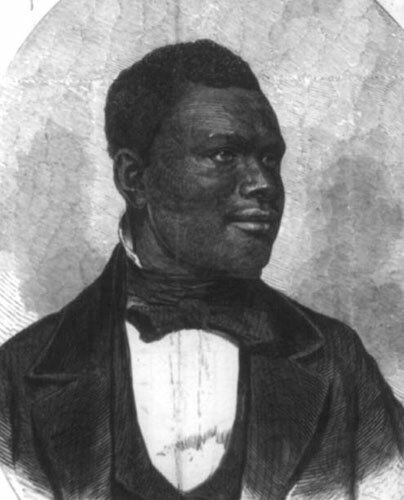 In his ongoing quest to prove he had opinions on more than slavery, he rose to speak in debate over an Iowa land grant meant for a railroad. 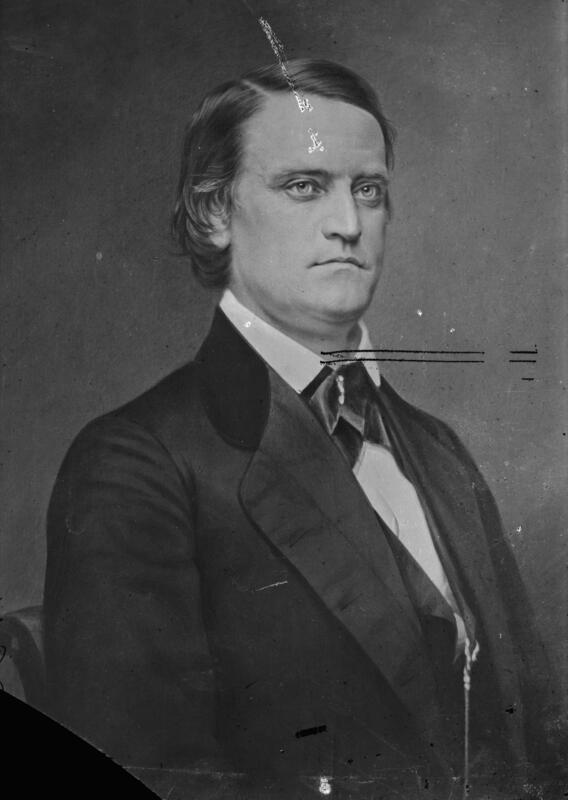 Sumner endorsed it heartily and caught fire for his trouble. The westerners might like development, but more eastern states cared much less for projects that did not benefit them directly. The Whig press in Massachusetts, so recently praising Sumner’s handling of Kossuth, turned on him. 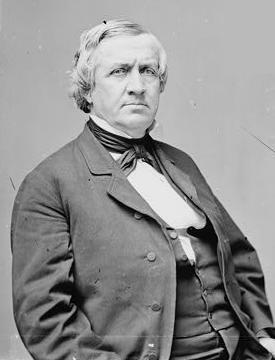 The papers castigated the new senator for favoring the West at the expense of New England. That may seem strange, given the Whig’s enthusiasm for internal improvements, but more than partisanship probably went into it. 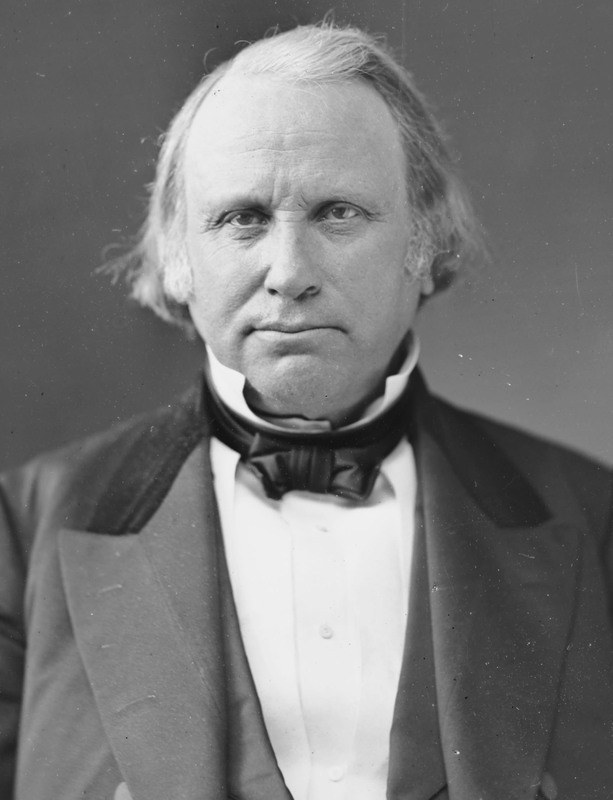 Whigs wanted internal improvements in part because they would concentrate the population to the point where it could support the other improving projects they had in mind for the nation. A railroad in Iowa would serve the expansion of white America and consequent diffusion of white men across the continent in an unending sprawl of subsistence farming. In addition, the faster the west grew the more largely Democratic states would enter the Union. Opposing a far-flung railroad fit well into that strain of Whig orthodoxy. Sumner pretended he didn’t care and griped that most of the papers didn’t even print his speech, but he put considerable effort into trying to convince his friends back home that he hadn’t made a blunder. Instead, as David Donald quotes him, Sumner believed he had made an “original and unanswerable” argument that constituted “the most important speech for the West uttered in Congress for 10 years.” Per Donald, Sumner had actually given the issue little thought. He mainly wanted to use the speech as a showpiece for his peers. 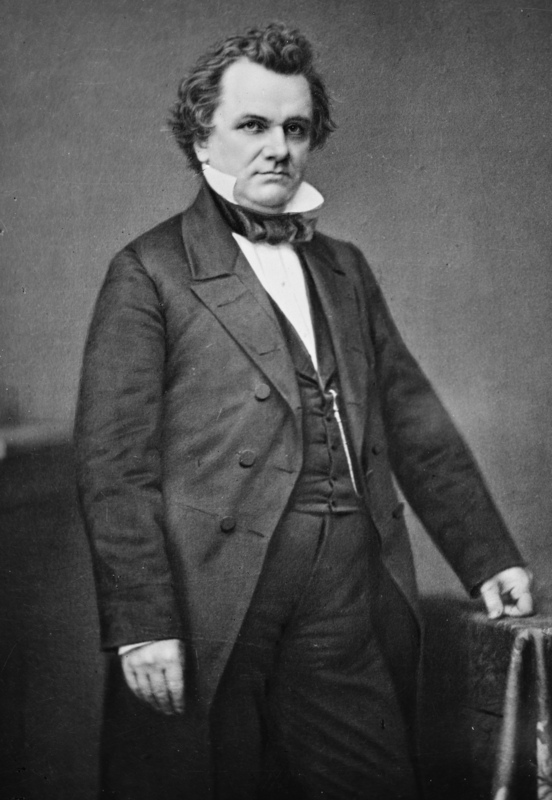 At a time when most senators wore black frock coats, Sumner affected light-colored English tweeds; his “favorite costume was a brown coat and light waistcoast, lavender-colored or checked trousers, and shoes with English gaiters. A big man in purple pants would draw some eyes. 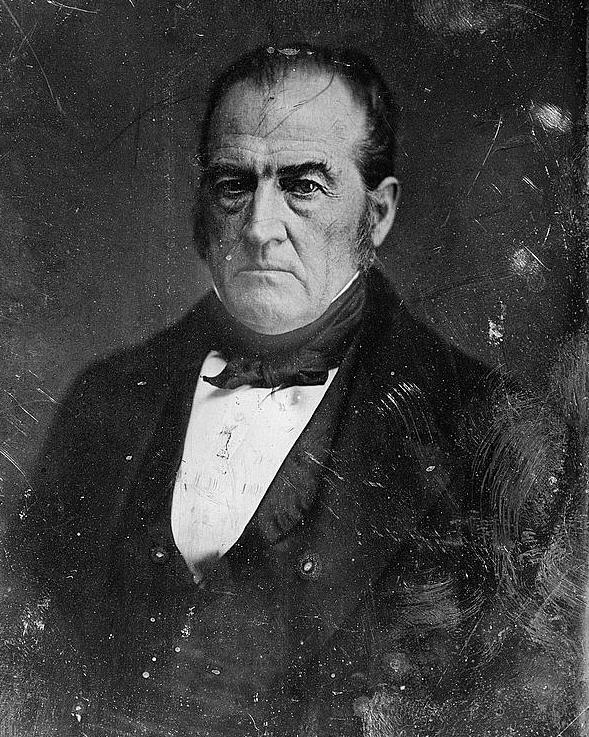 Sumner reinforced his imposing figure with closely rehearsed, memorized speeches in an era when most men simply read theirs. (Spontaneous debate rarely visited the Senate.) 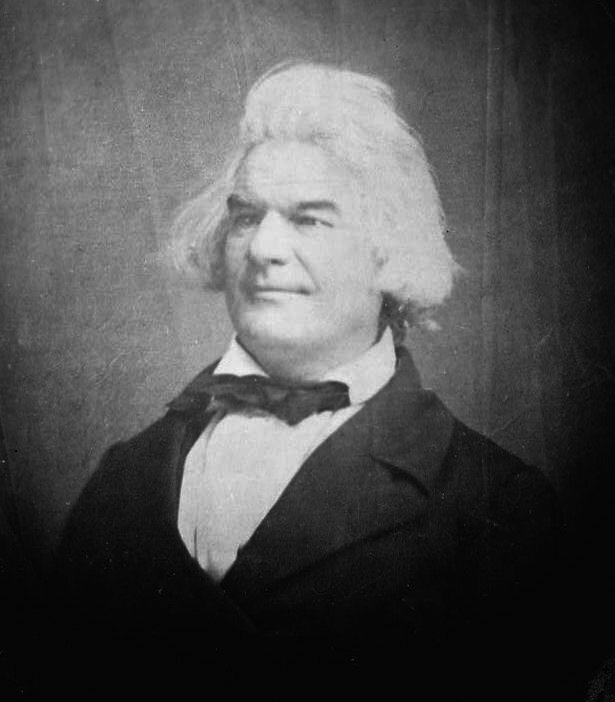 Sumner accessorized with forceful gestures and by throwing his hair back. He chose an oratorical model deeply informed by the Classics, contrary to my previous impression that he had a bit of a common touch. This made Sumner a clear speaker, but also a repetitive one. He deliberately eschewed neologisms to make himself sound still more formal. 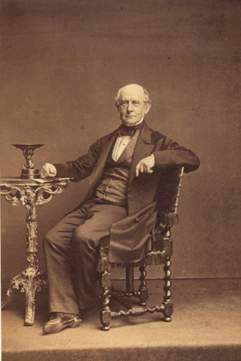 After writing and revising before speaking, Sumner took another round of revisions before his work appeared in the Congressional Globe, and then would polish them again for published collections. In an age where public men took rhetoric seriously, Sumner took it more seriously than many.